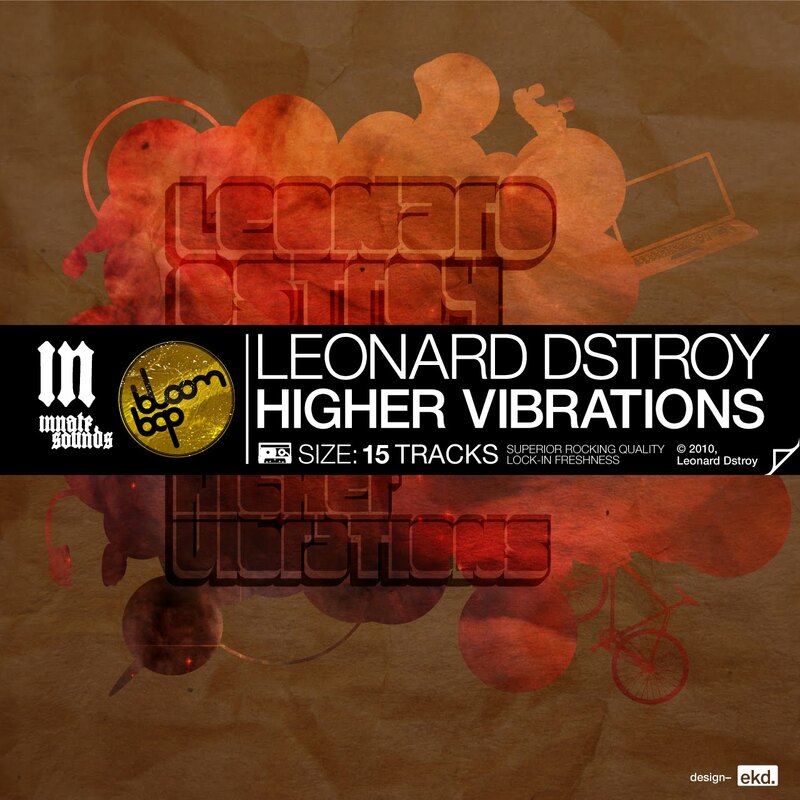 Leonard Dstroy blessed us with 15 tracks of "Higher Vibrations". 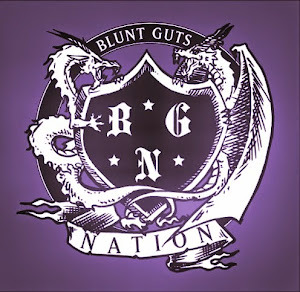 Dstroy out did himself this time, the whole album is bangers from start to finish so I suggest you don't sleep ! 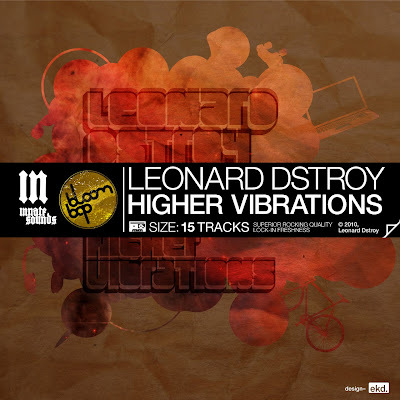 Download Leonard Dstroy's "Higher Vibrations" at his bandcamp for free !